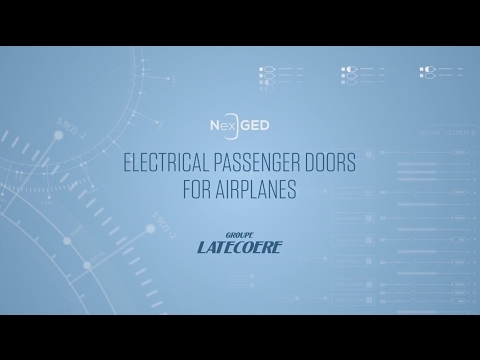 One of the leading companies in the aviation industry, the Latecoere Group carries out development, manufacturing and product support activities (repair, replacement, etc.) 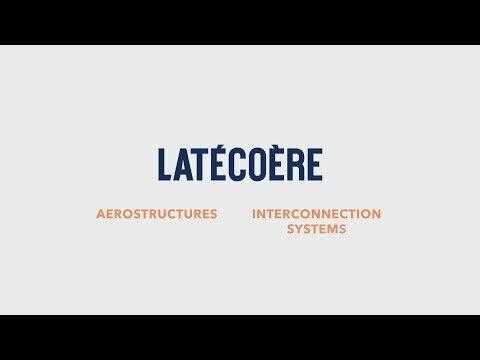 in the field of aerostructures and interconnection systems. It is also closely involved in engineering services, tooling and metrology. 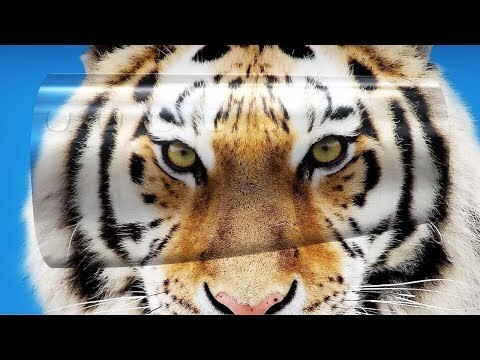 Our main customers are Airbus, Boeing, Bombardier, Dassault and Embraer. The volume of business has kept pace with the exceptional growth enjoyed by the aviation industry for many years. The Group has achieved this through a sharp increase in production rates and through its ability to offer innovative solutions and products. 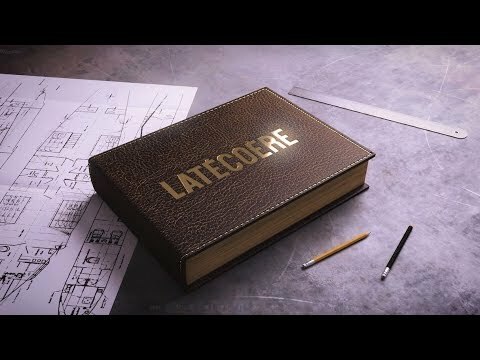 The Latecoere Group has taken part in all the major aircraft construction programs launched over the past thirty years. More recent activities include work on Boeing B787 program, Airbus A320 NEO, A350 and A400M, Embraer E-Jet E2 program, and Dassault Falcon 8X.